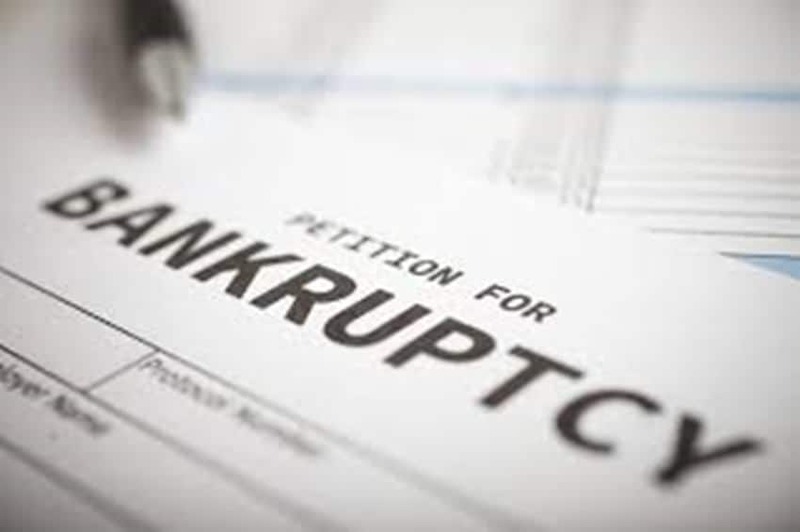 The Law Offices of Keith F. Carr is a San Francisco Bankruptcy Attorney with 30 years experience. Keith F. Carr represents individuals and small businesses in Chapter 7, 11, and 13. Our Offices are in San Francisco, San Jose and Sunnyvale. Keith F. Carr is a San Francisco Divorce attorney. 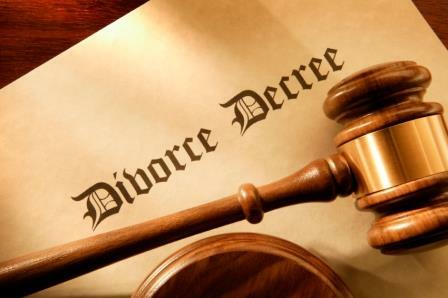 The Law Offices of Keith F. Carr represents clients in Divorce and Family Law proceedings.We represent clients in uncontested divorces, family court litigation and mediation. 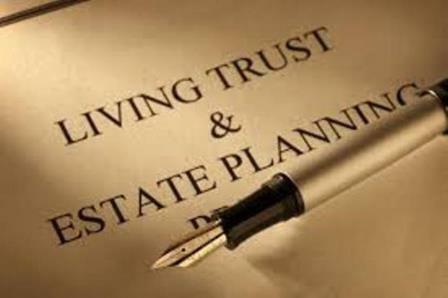 The Law Offices of Keith F. Carr practices Estate Planning and can, as part of the client's estate plan, draft Wills, Trusts, Living Wills, Durable Power of Attorney, all California Deeds.